Lacoste headwear is made for those who appreciate high quality. 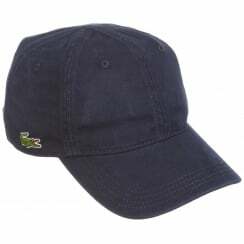 Lacoste is a legendary brand in the men's designer clothing world. 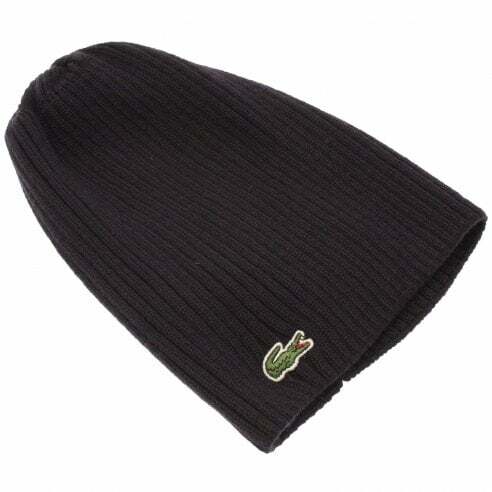 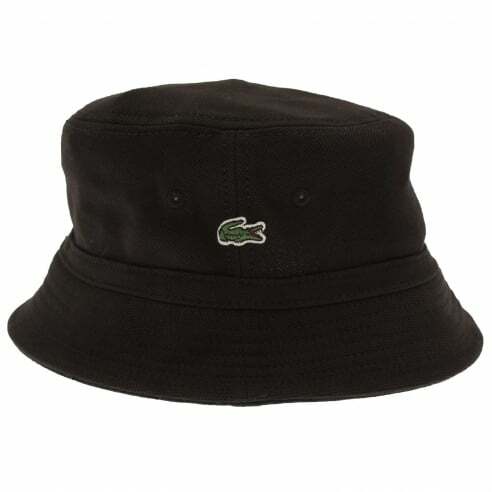 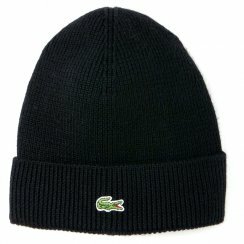 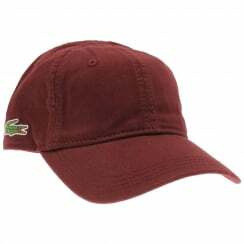 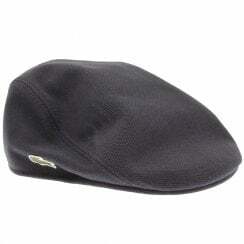 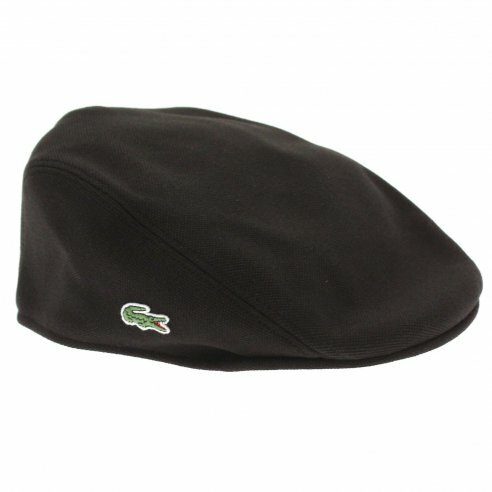 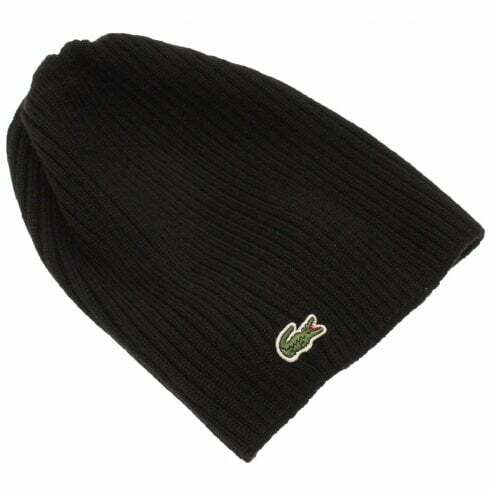 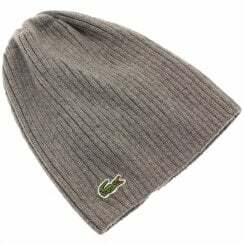 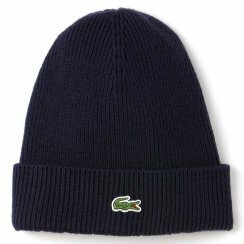 Our range of Lacoste headwear features a huge array of different patterns and styles. 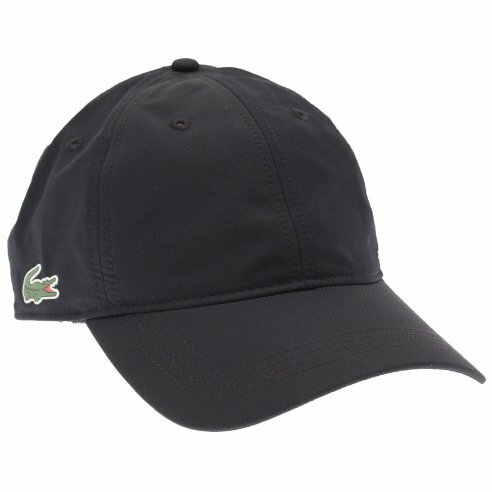 Take a look through our fantastic Lacoste range today! If you like this you may also like our Lacoste knitwear, Lacoste gloves and Lacoste scarves.